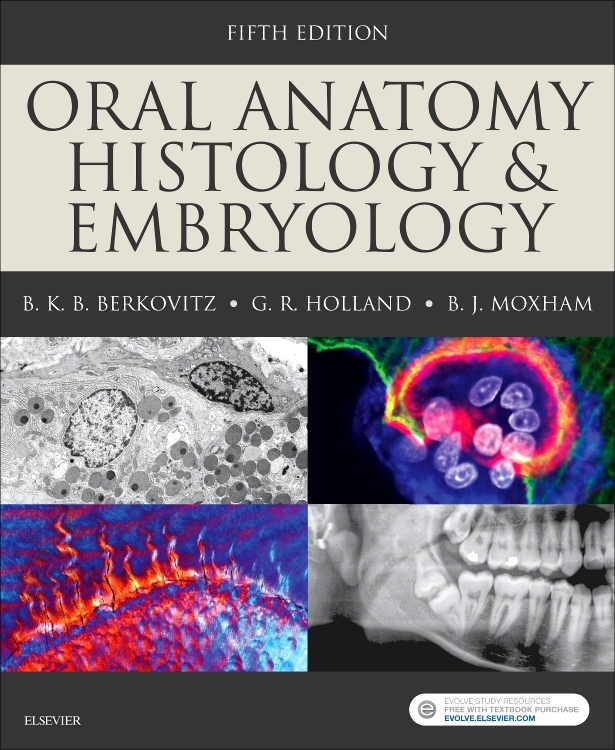 The latest edition of the now classic Oral Anatomy, Histology and Embryology continues to provide readers with all the information required to ensure a full understanding of these important subject areas as they relate to current dental practice. 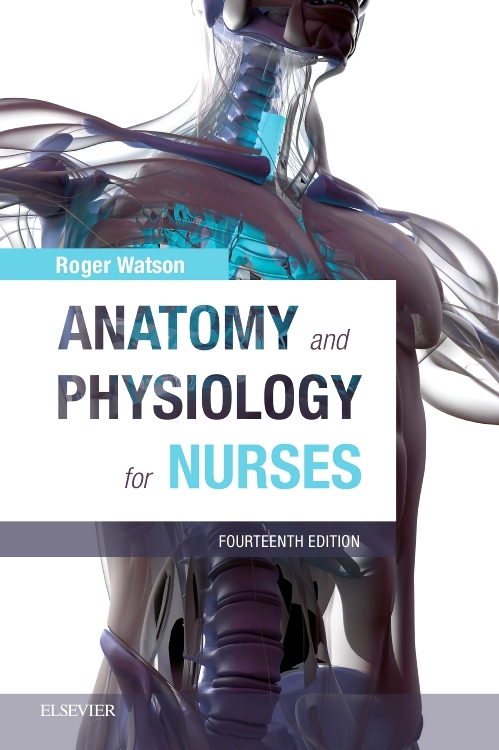 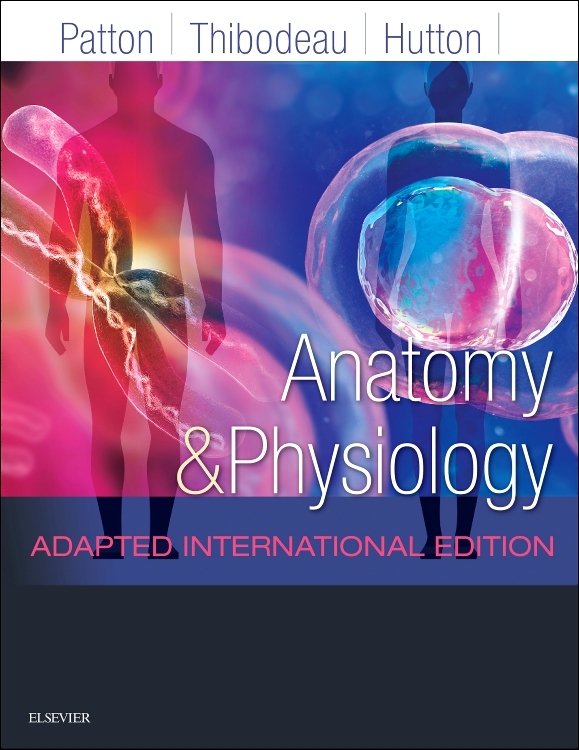 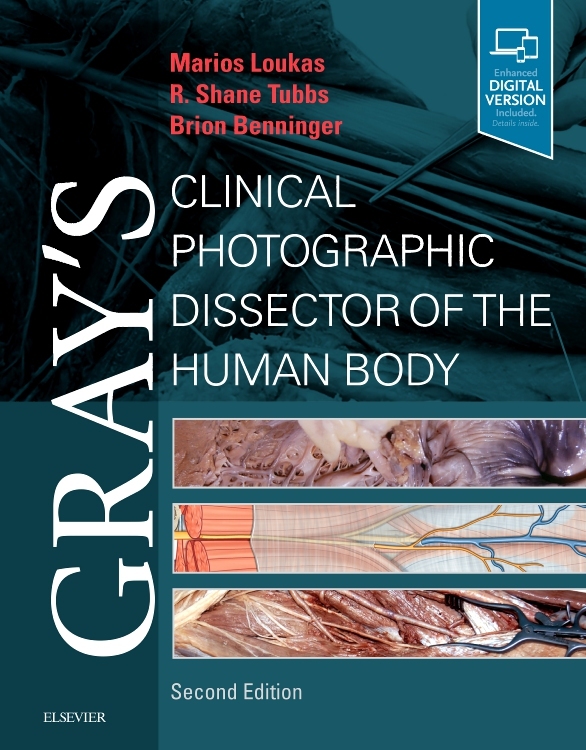 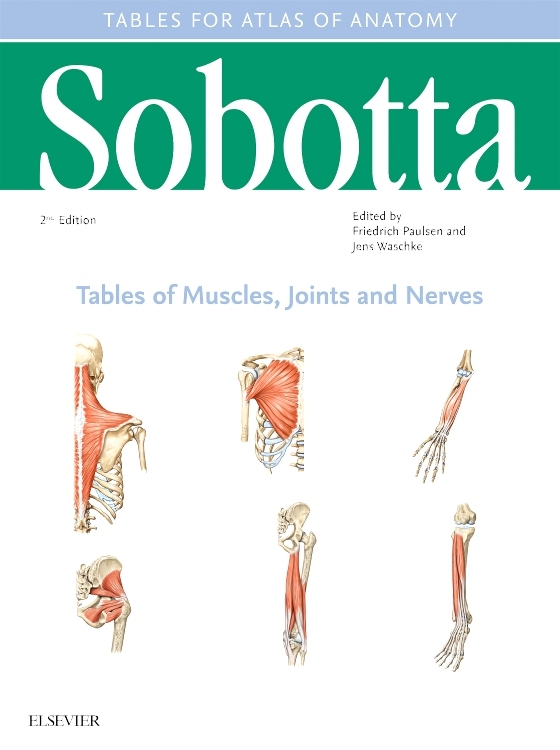 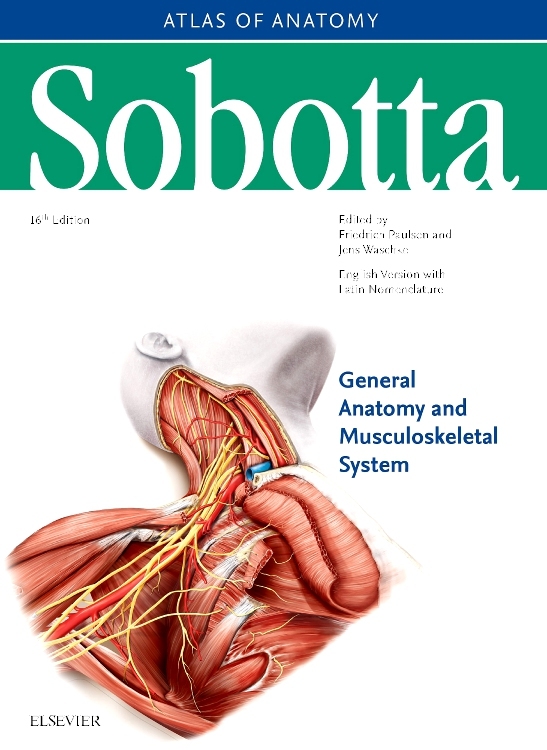 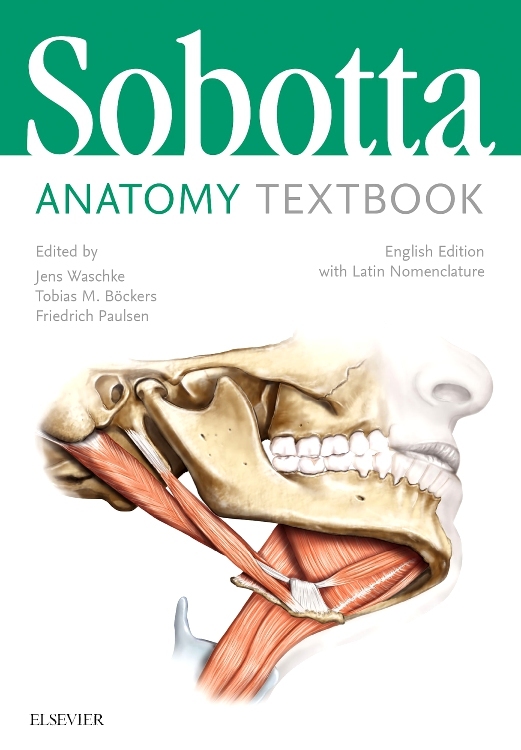 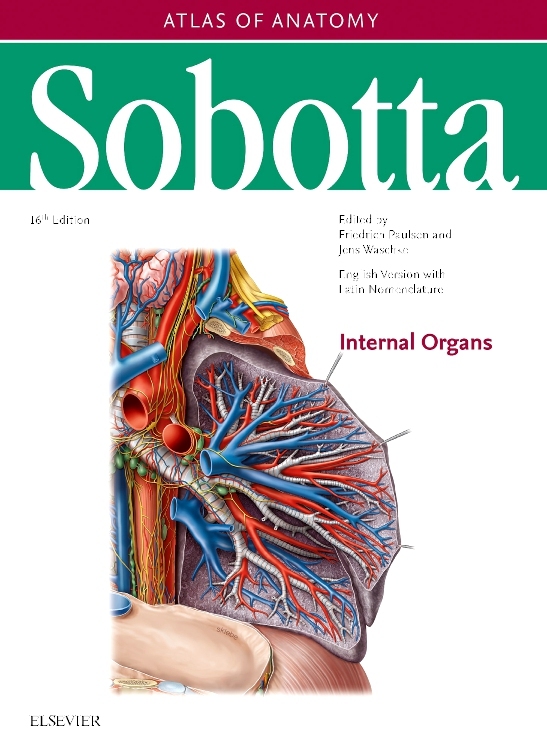 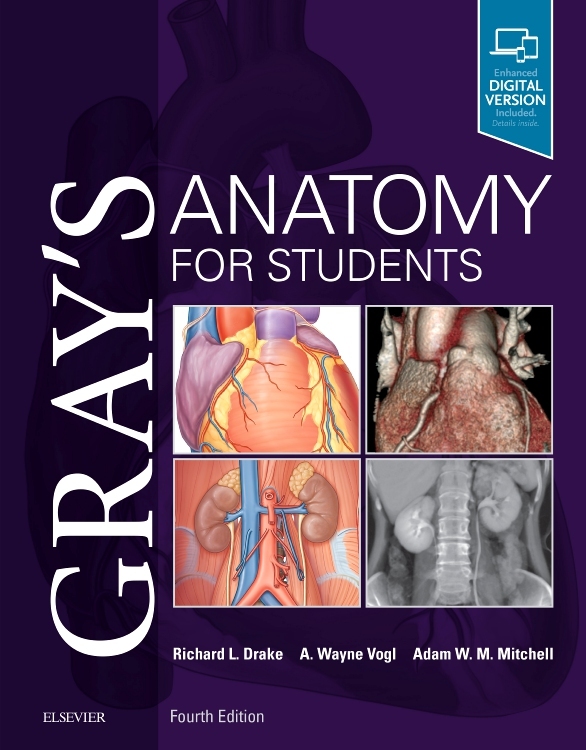 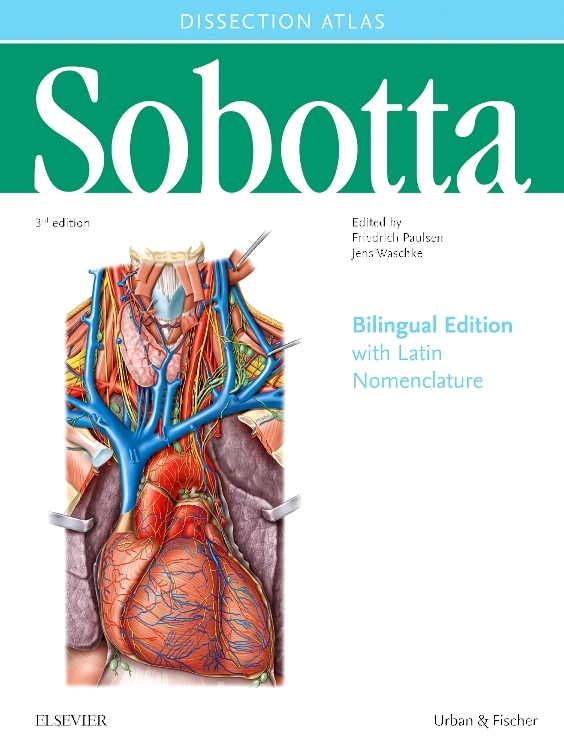 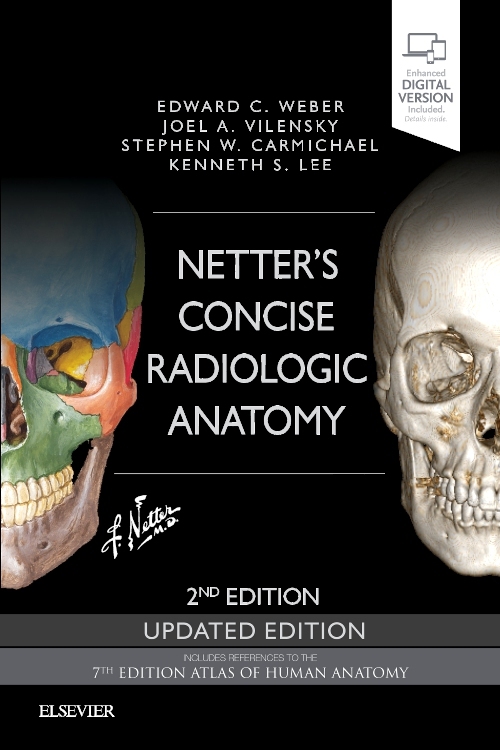 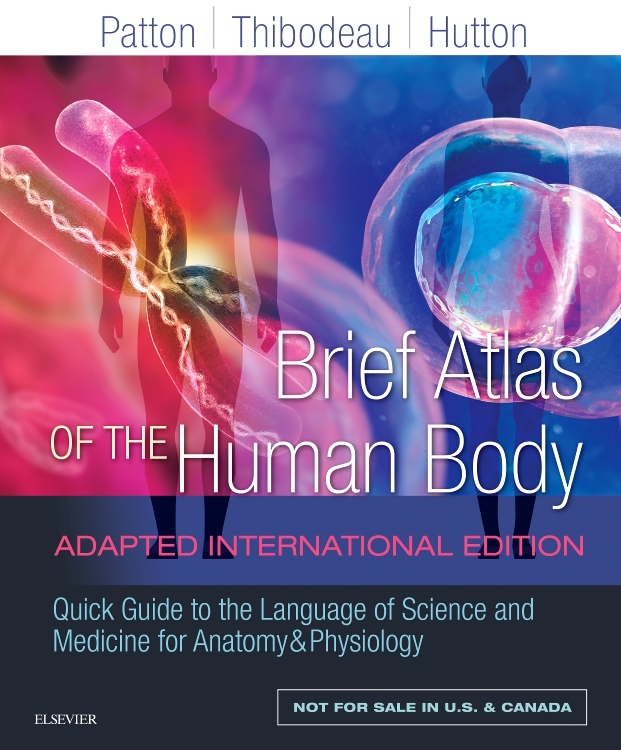 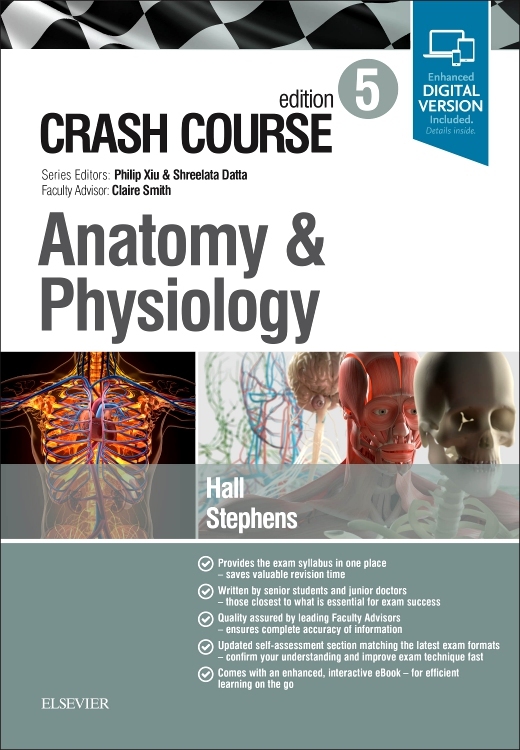 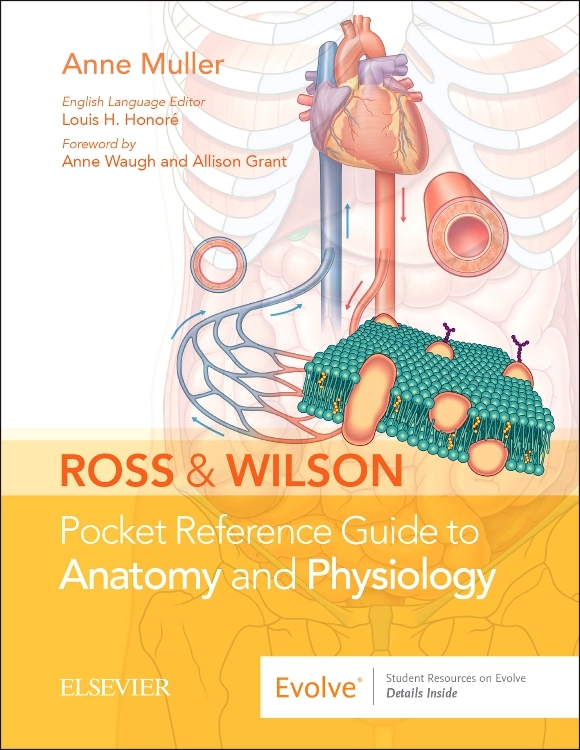 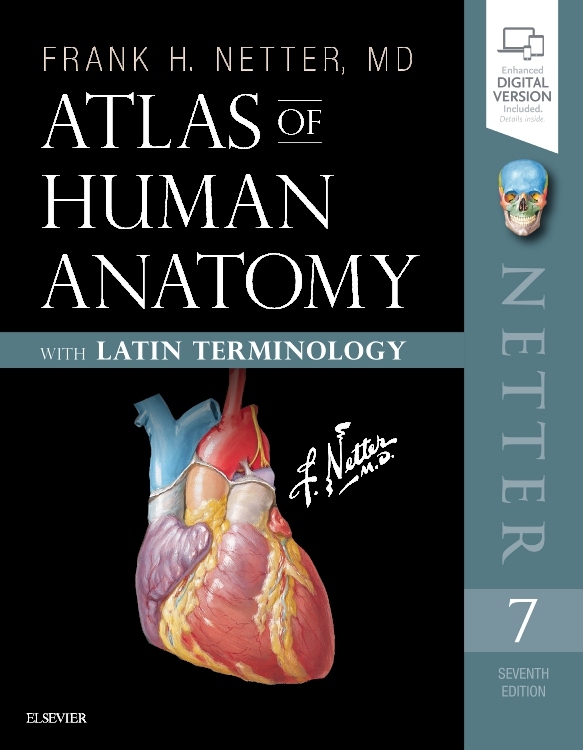 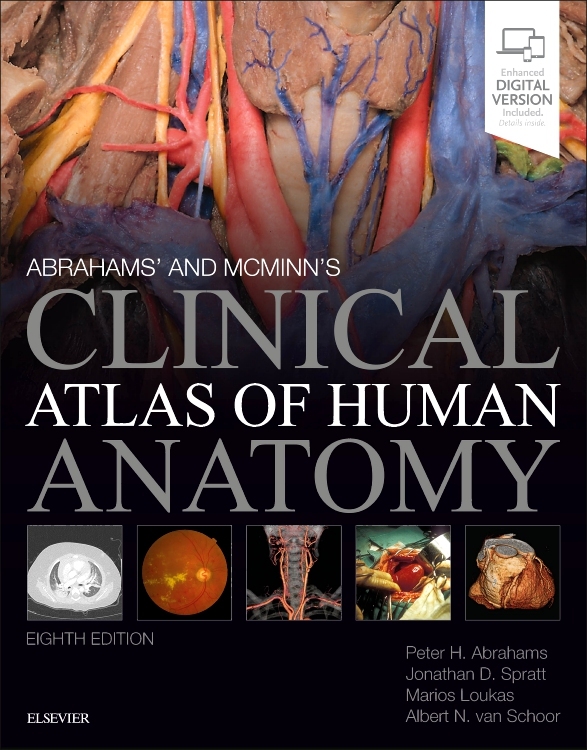 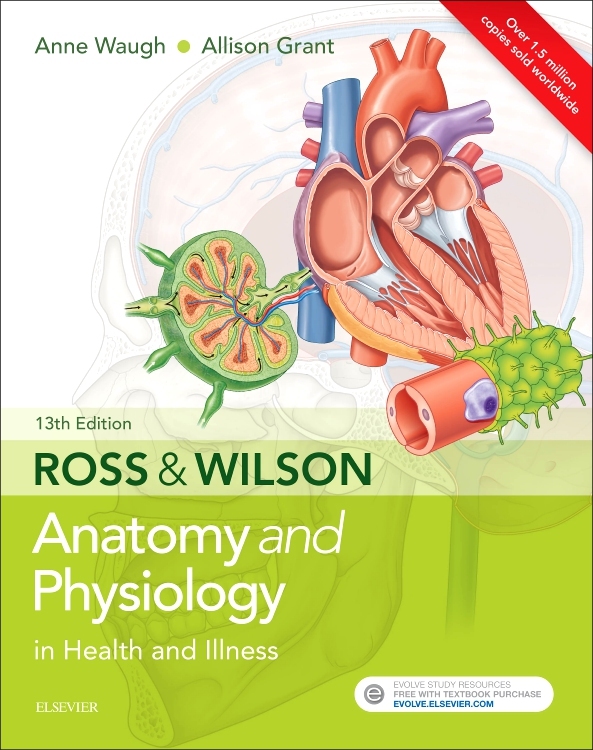 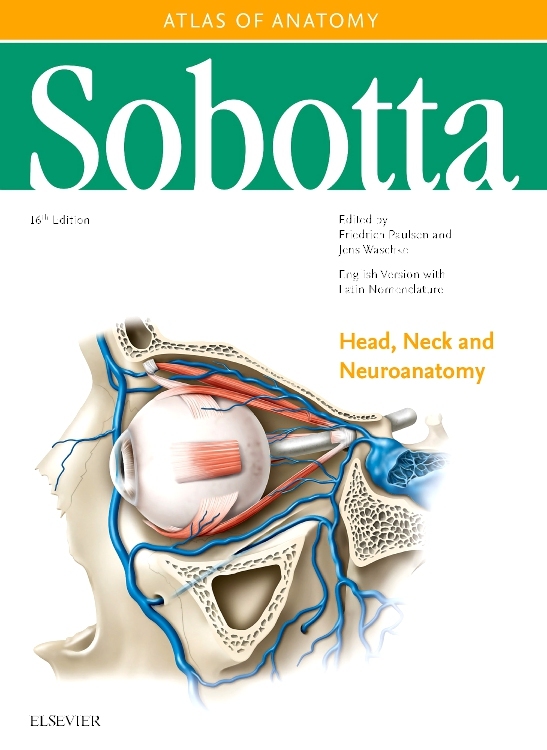 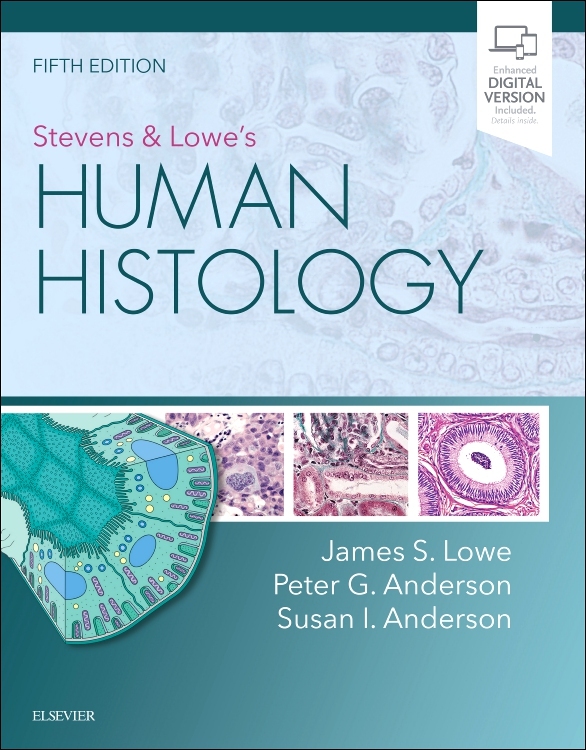 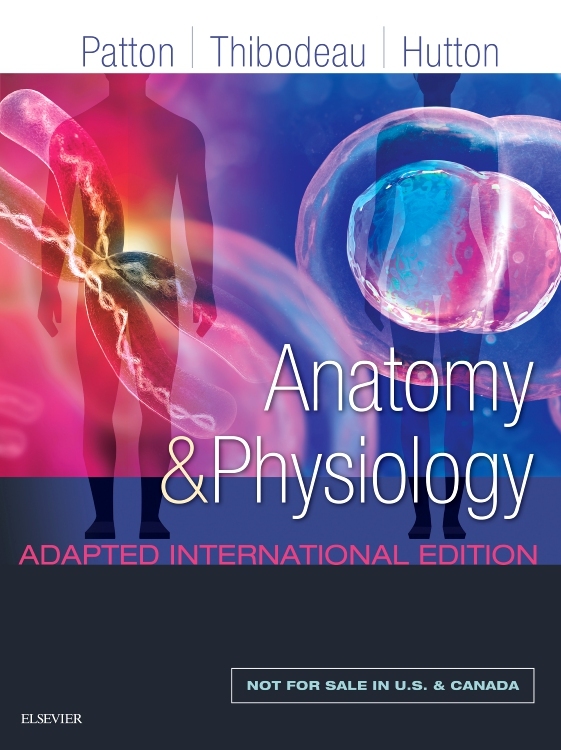 Maintaining the clear writing style and popular atlas-style format that characterized the phenomenal success of earlier editions, Oral Anatomy, Histology and Embryology, fifth edition, has been fully updated throughout with the latest research findings on a variety of essential topics. 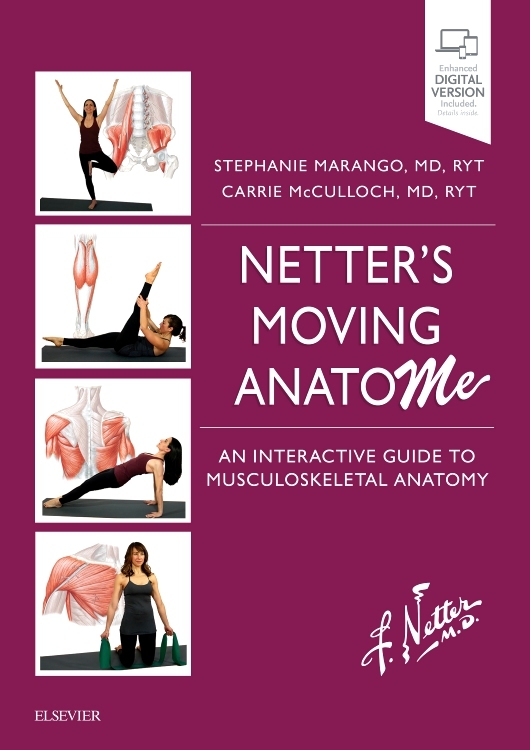 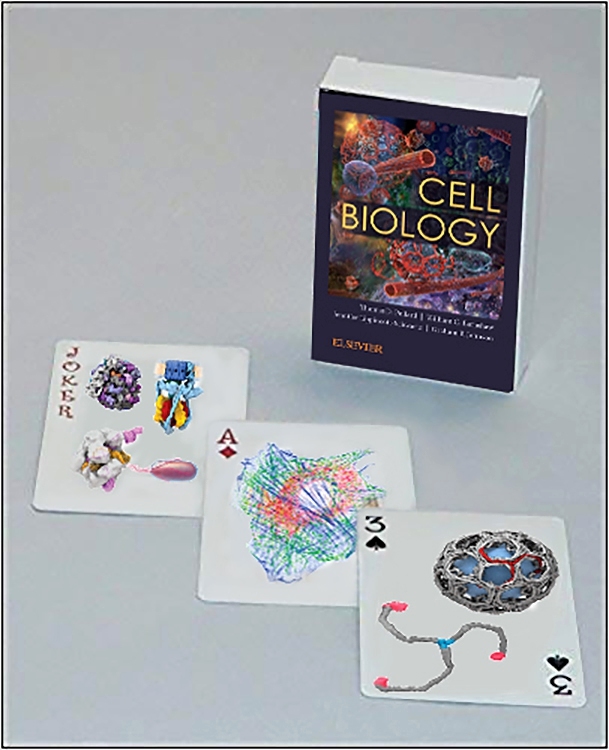 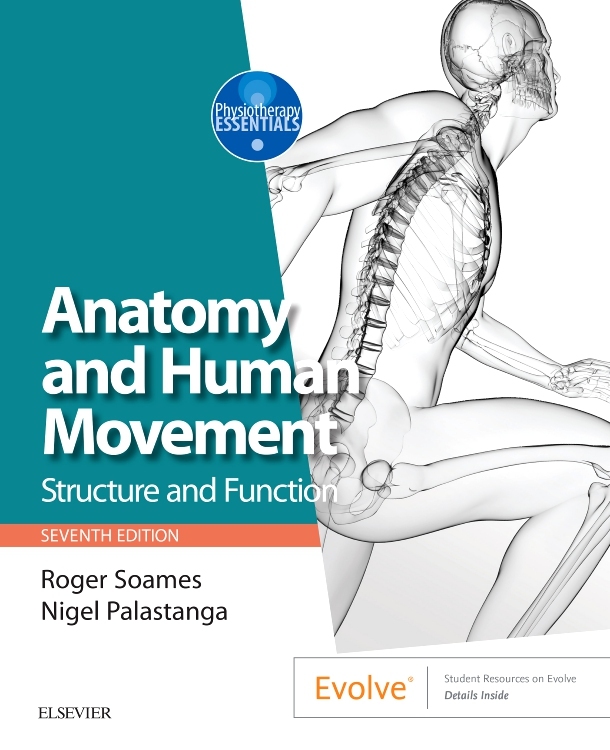 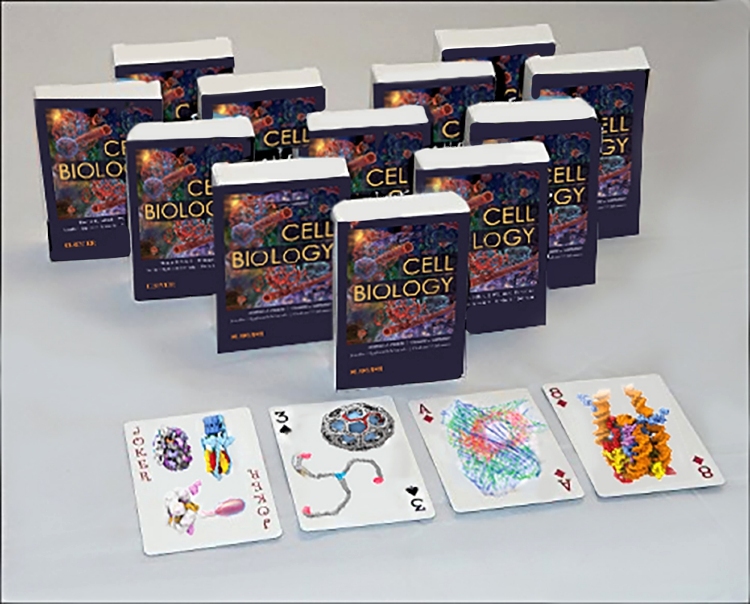 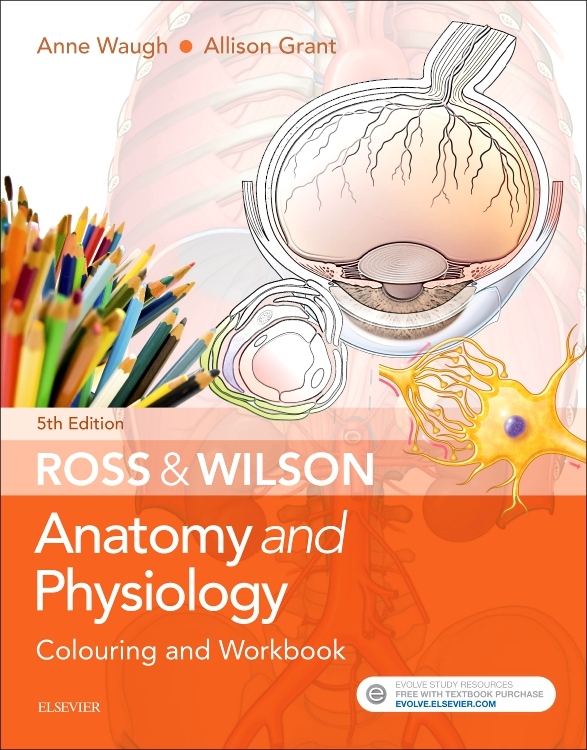 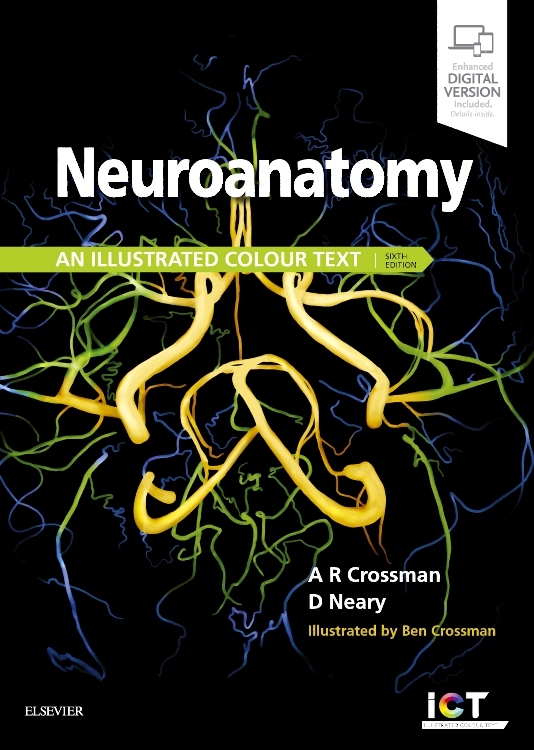 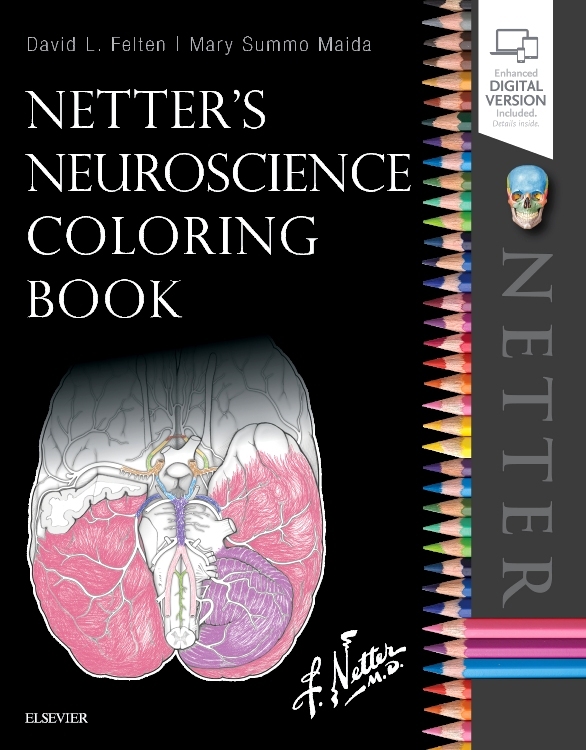 Containing a wealth of new illustrations, many of them previously unpublished, chapters now also come with helpful Overviews to summarize the topic and place it into wider context while l Learning Objectives help students focus on key areas. 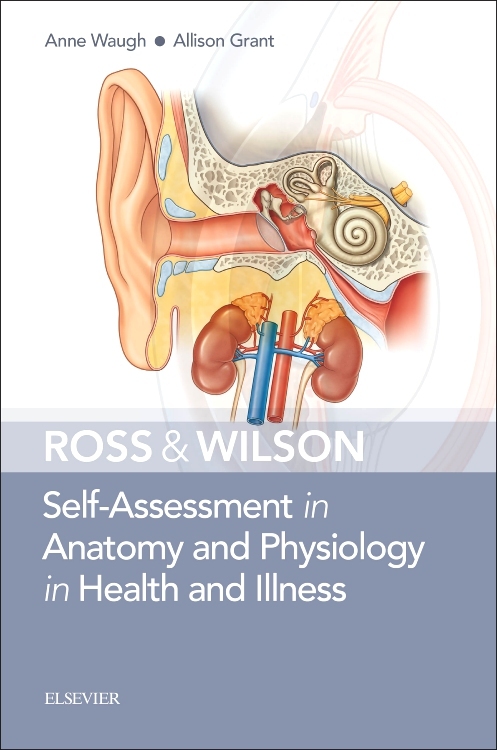 The latest edition also comes with an ONLINE PROGRAMME CONTAINING A WIDE SELECTION OF MCQs AND ADDITIONAL LEARNING ACTIVITIES DESIGNED TO HELP READERS TEST AND REINFORCE THEIR KNOWLEDGE. 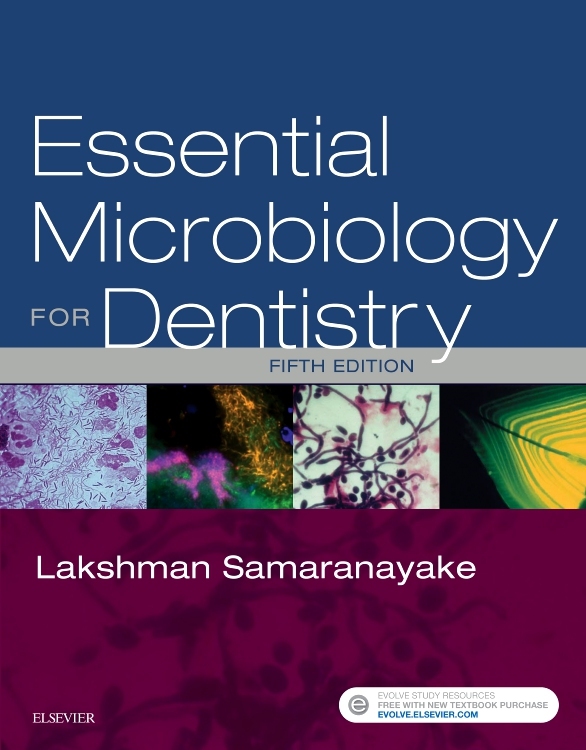 Oral Anatomy, Histology and Embryology will be ideal for all undergraduate and postgraduate dental students, especially candidates for the ORE and MJDF, and MFDS examinations. 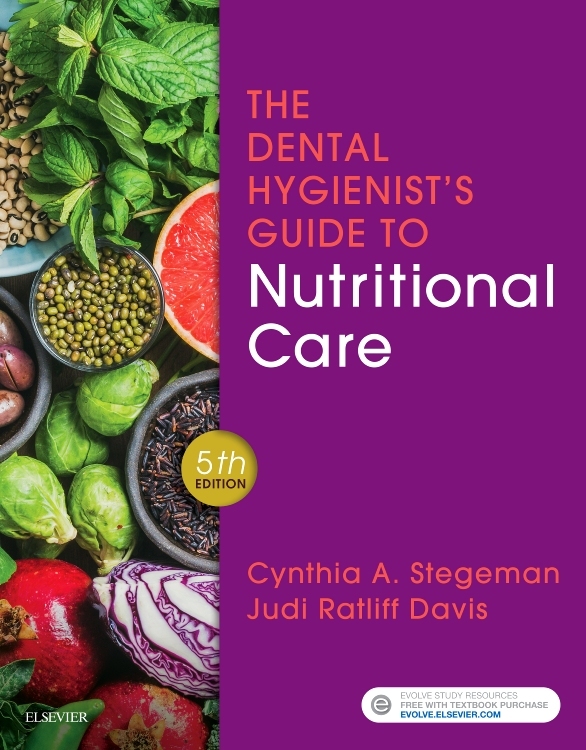 Written by dentists for dentists – authors who know exactly what students need for safe clinical practice! 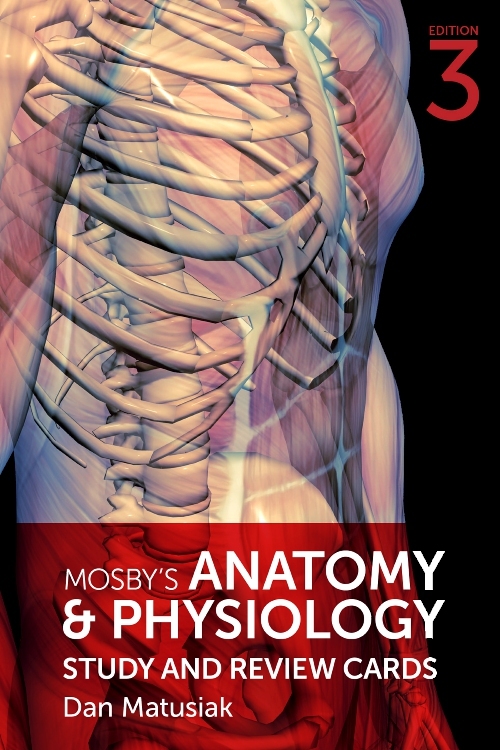 Now comes with a helpful online program containing a selection of MCQs and other online learning exercises which allow the reader to test and reinforce their knowledge!